Happy Wednesday! It is hard to believe, but on Sunday I'll be on my way to Taiwan. 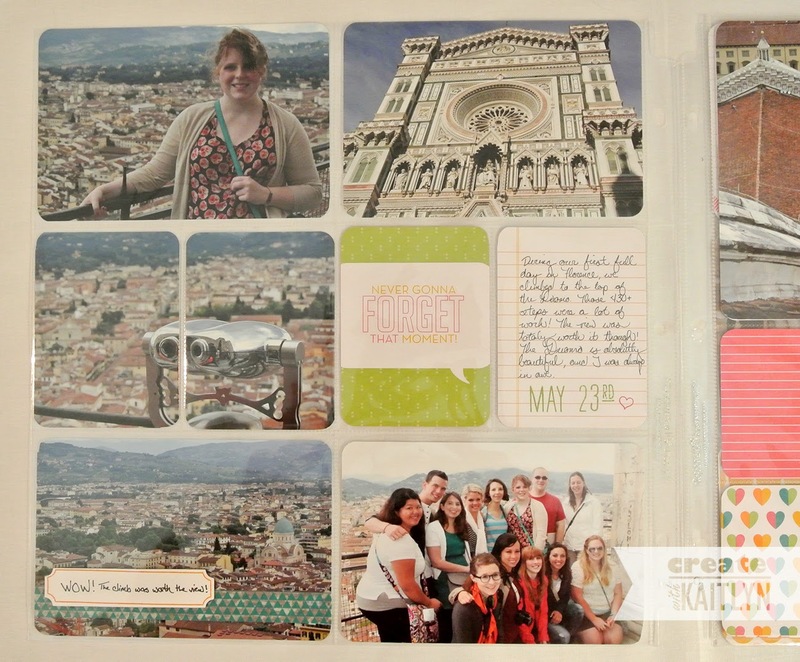 Last year I went to Italy and loved every minute of it! 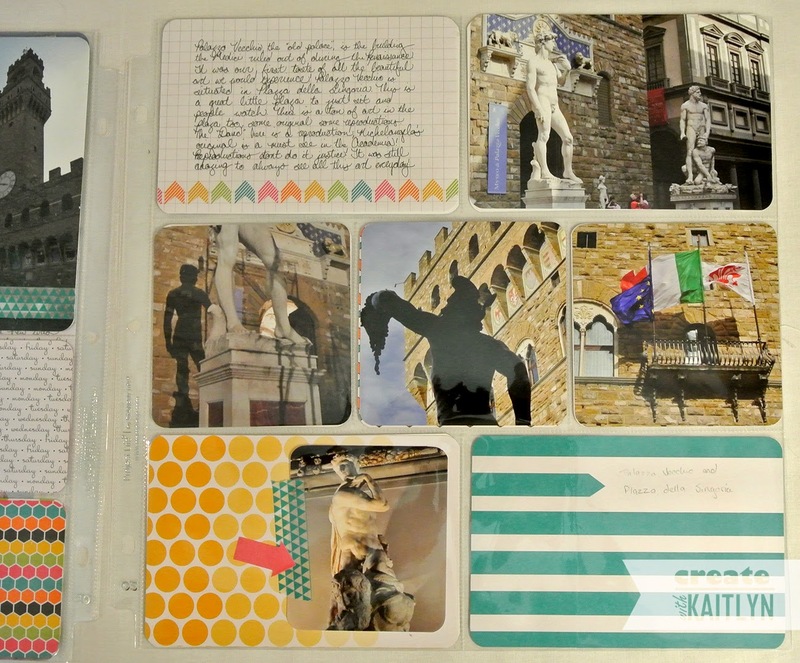 I've sat down a couple of times to make a scrapbook of my trip, once with My Digital Studio and the other traditional. I never got the motivation to do more than one page, however. Not any more though; Project Life has changed that for me. What I love most about Project Life is that it is so fast! 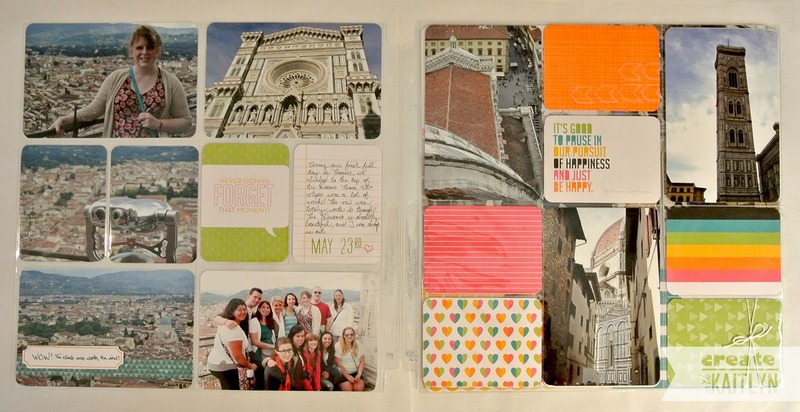 I love the Photo Pocket Pages. I just put in the pictures that I want to use then go back with some cards from the Everyday Adventure Collection. I really like that you can put several photos on one page without it looking too full. A great thing about the cards is that they are double sided. 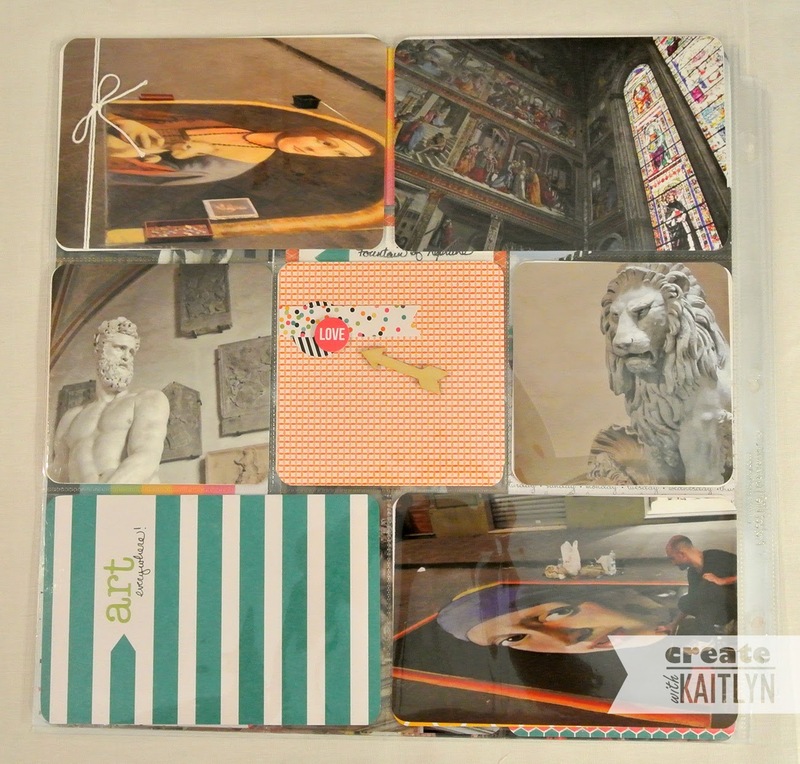 So, I have just been using the reverse side of them for the next page in my album. 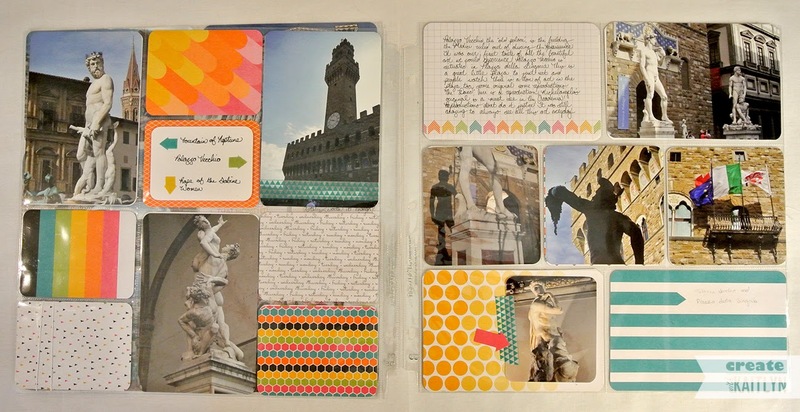 Once I have the pictures and cards I want, I go back and add some journaling, stamping, and embellishments. I love the new Journaling Pens! They write sooooo smooth. 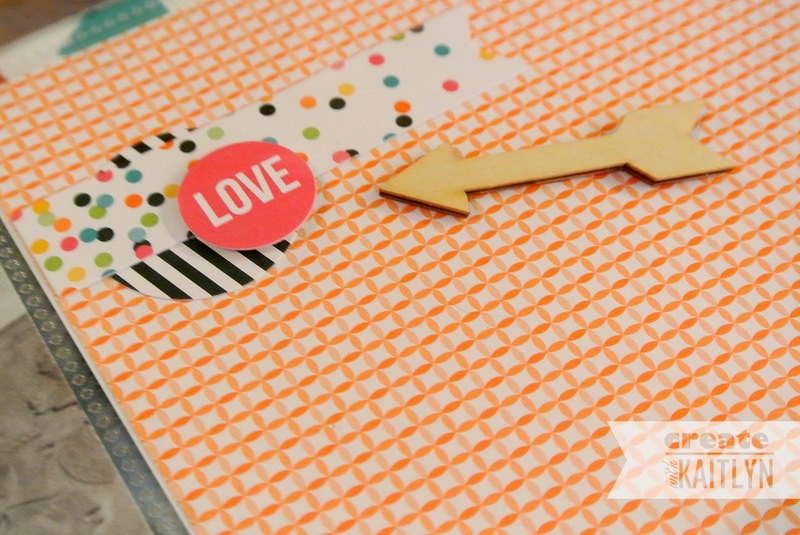 The Everyday Adventure Accessory Pack is great for embellishing! It has some great sticker pieces and fun wood and metal accents. I think the best part about Project Life is the coordination with our existing products. 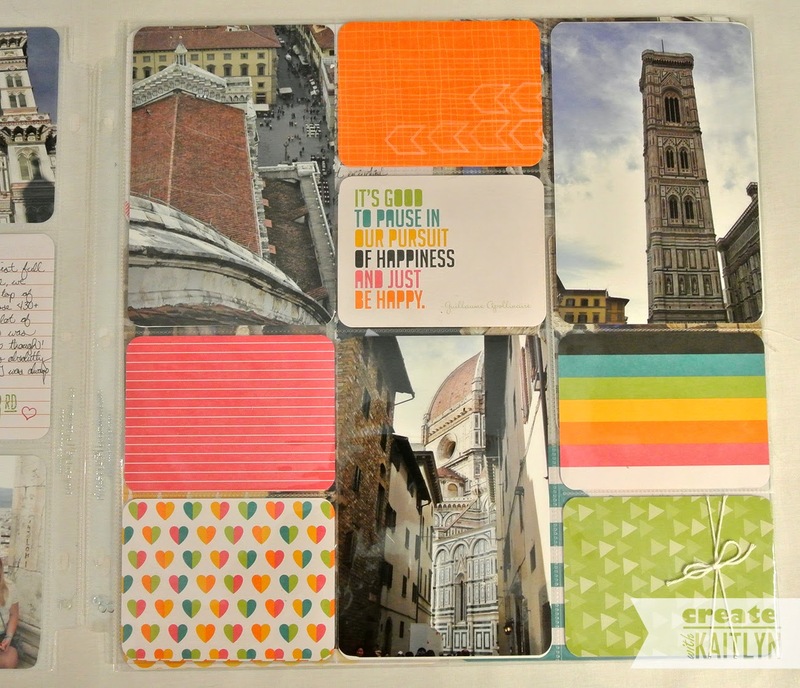 I can use the ink pads, paper, ribbon, and other accessories I already have and know they will match perfectly! 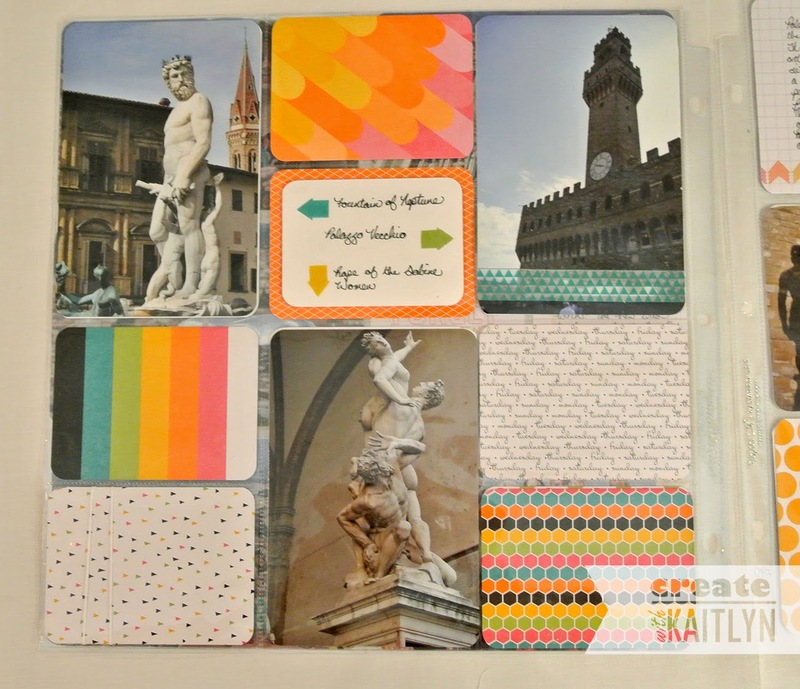 Have you had a chance to play with Project Life? What are you liking most about it? ?